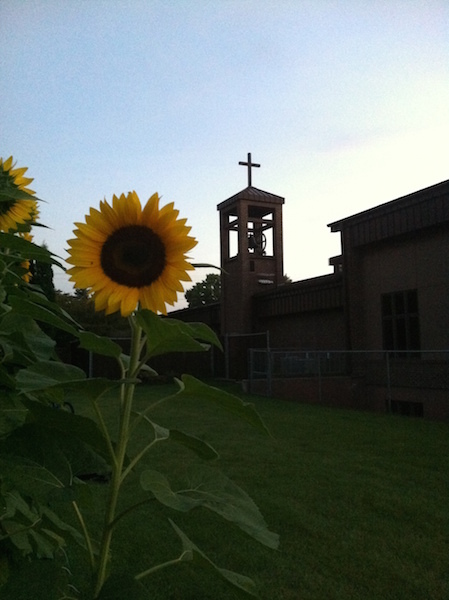 Good Shepherd is in its third year with a church garden. The garden is planted and tended to by members of Good Shepherd. 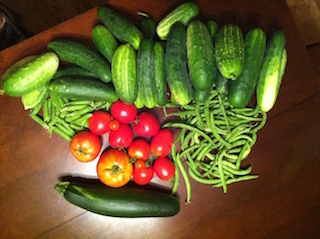 Fruits of the garden are offered to memebers in need or donated to a local pantry. This is a great way to get involved individually or with your family.